Are you looking for some additions to your Easter basket? We hate adding candy! My kids rarely eat candy, and they have more than enough toys! Think about adding something fun like some colorful bowls! 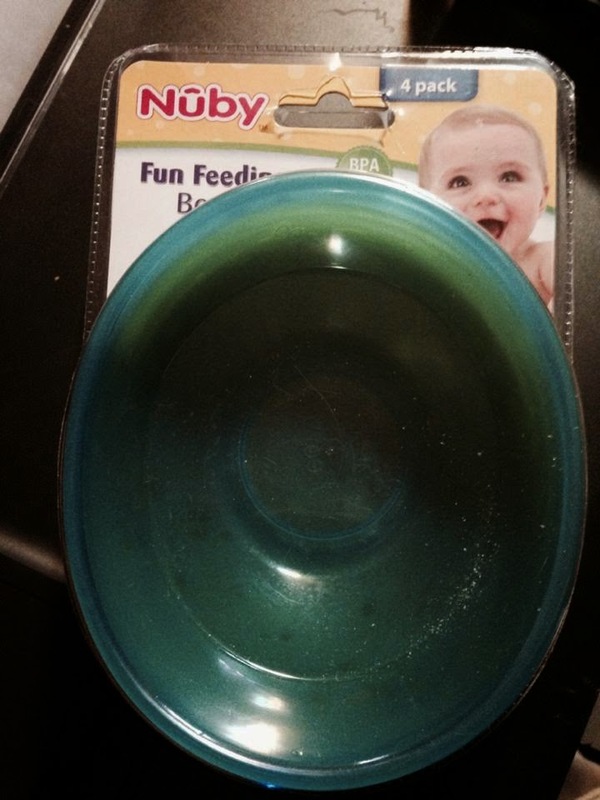 We received these Nuby Fun Feeding Bowls for review and are loving them! These bowls come in fantastic packaging perfect for gift giving. We love how well they stack inside each other. 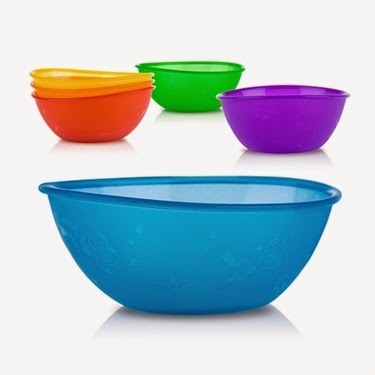 Many smaller bowls topple over when you stack them, and these stay upright in our cupboard! And check out the cute frogs. 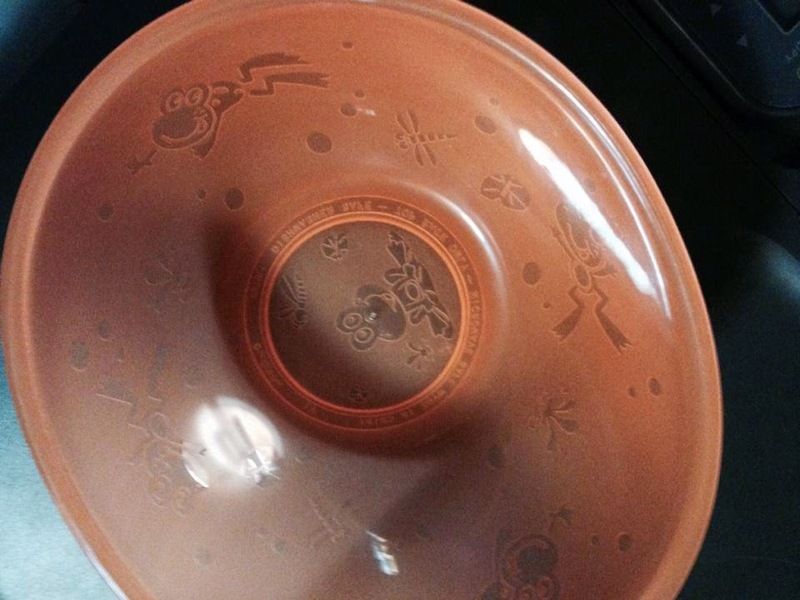 There is one on the inside of the bowl too, so I tell the kids to eat their cereal until they can see their frog! 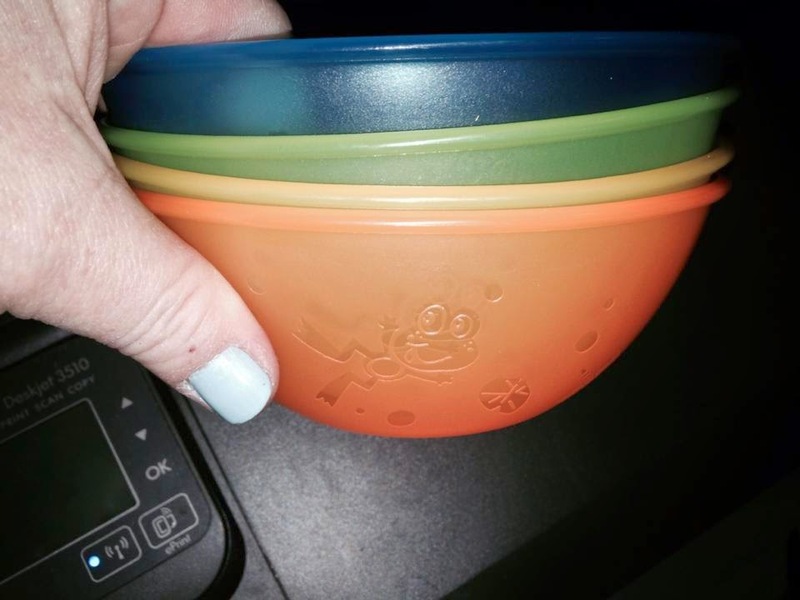 Nuby Fun Feeding Bowls are BPA free making meal times SAFE AND FUN!